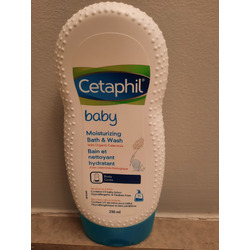 Cetaphil is a line of dermatologist recommended skin cleansers and moisturizers specially formulated for dry sensitive skin. 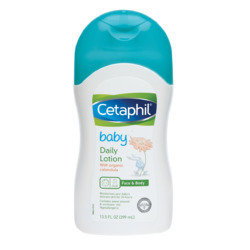 ChickAdvisor members enjoy the Cetaphil Daily Facial Cleanser and the Daily Facial Moisturizer. 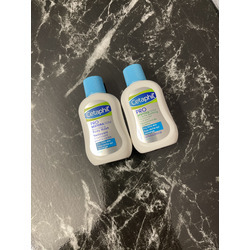 I started using this product to help with the itching of my exzima. And i swear by it now. Leaves a nice barrier on your skin so its not dry and itchy i love it thank you. 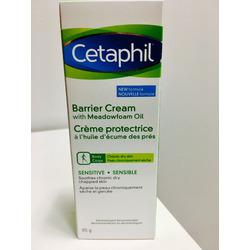 its a blessing for the ppl with dry skin it is so creamy in texture ad is so hydrating . 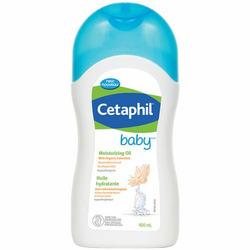 and the best part is that cetaphil has a 3$cad off coupons for this , most of the time.